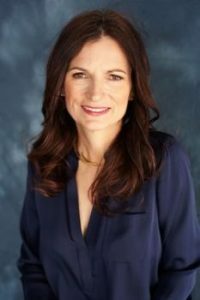 I am thrilled to have Alane Adams, the award-winning author of The Red Sun and Kalifus Rising, on my Deleted Scenes Blog today. 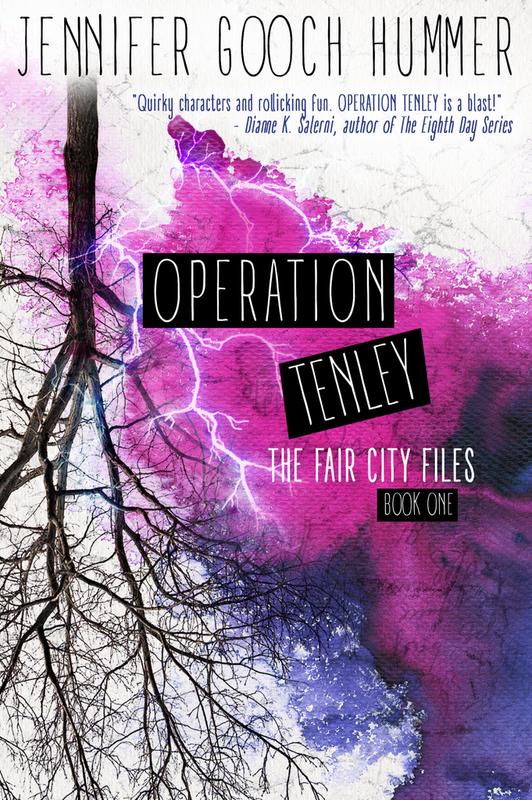 Besides being the kindest, most sure-I’ll-help-you-promote-your-book-est writer ever, (Alane gave me an awesome blurb for Operation Tenley before I even knew her… what? ), she’s also brilliant. She’s developed a mobile game for her Legends of Orkney series. I mean come on, that’s smart. I’m going to ask her to come back and talk about BattleKasters at a later date. For now, get ready Kalifus Rising fans, because below Alane is showing us how she “killed a darling” (translation: parts of a book a writer loves, but must kill off for the sake of the story) and didn’t even cry about it – on the outside. Read on! Keely’s mouth fell open at the sight that appeared around the bend. It was a dwarf. From the shoulders down he looked as broad in the girth as Rego and dressed just as poorly in burlap and ragged pants. It was the head that had her gaping—or rather the pair of heads sprouting from a thick neck. One head was capped in a sheaf of red hair, the other brown. They were arguing with one another. “I say we go this way,” the brown-haired head said. “You heard the whistle—we have a customer,” the red-haired one snapped back. They came to a stop in front of Rifkin. The one on the right gave them a big scowl. The one on the left, the redhead, smiled. “I’m Norri,” the redhead said. “Don’t tell them who we are,” the other blustered, swiveling his head to stare at his twin. “Oh, now you told them my name, idiot.” Snorri reached up and slapped Norri on the side of his head. They began slapping each other across the face. Keely couldn’t help it. She giggled, putting her hand over her mouth to cover it. The dwarf’s right hand came up and covered the mouth of Snorri. Rifkin flipped him a gold coin he had taken off Grizzle. The dwarf caught it with his other hand and nipped it with his teeth. “We’ll take you,” they said together. This time they both smiled. Why did this sentence/paragraphs/pages need to be deleted/rewritten? This scene is actually part of an entire chapter that got deleted! It was such a fun scene, where Keely is being taken across a loch by this crazy two-headed dwarf and she is knocked overboard and dragged underwater where she meets a ghostly Eifalian princess. I ended up deleting the entire chapter because as fun as it was to write, it didn’t advance the story line enough to be relevant. In hero’s quest stories like the Legends of Orkneys, often your characters are on the move trying to reach their goals. You want to make their journey challenging, but each hurdle has to move them further along their arc, and be relevant to the overall plot. This scene, while an interesting backstory of Orkney’s history, wasn’t relevant enough to the overall story to be vital, and simply delayed my character from reaching her goals. Whose idea was it to delete/rewrite them (agent, editor, spouse, dog)? It was actually my decision. I can be brutal with my rewrites! There are some scenes I love so much I don’t want to let them go, but a wise editor once told me never to throw those scenes away but to simply file them away for another story. That definitely makes it easier knowing someday you might pull that scene back out! Also, I knew once I reviewed the final manuscript that I had made the right decision. I was handling multiple POV storylines with four characters going in different directions so keeping their journey streamlined and focused made for a tighter overall story. Did you cry when you deleted/rewrote them? Not actual tears, but the writer inside me was sobbing! There were several chapters like this one I ended up cutting out. I’d actually like to release them one day and share them with my readers. Maybe I’ll call them the Lost Files of the Legends of Orkney! Alane Adams, kalifus rising, Legends of Orkney, middle-grade fantasy, the red sun.